Total-Play has been a leader in the design, installation and maintenance of non-turf cricket pitches for almost a decade. 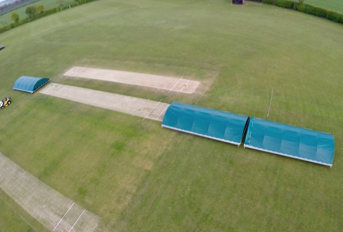 Total-Play is an ECB approved supplier of non-turf cricket pitches. 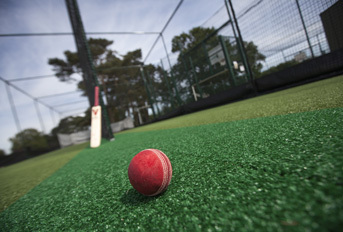 Since becoming the first non-turf pitch supplier to be awarded status of England & Wales Cricket Board (ECB) Non-Turf Pitch (NTP) Code of Practice installer excellence has remained at the heart of our service and, in addition to retaining this accolade we have gone onto achieve both ISO 9001 and ISO14001 accreditation. 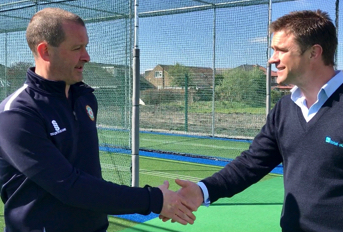 Drawing on our expertise, we have also developed a range of artificial cricket surfaces to meet every need and budget – including the tp365 ECB Approved Pitch System. 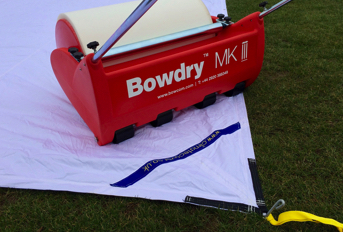 These all benefit from the features that set our non-turf practice systems apart from the competition; like deeper aggregate construction, concrete kerbs, full width carpet and generous warranty – alongside optional extras like our HD Protection Tunnel ‘cocoon’ netting system and bespoke design elements. From initial groundwork though to the installation of drainage systems, aggregate sub-bases, carpets, shockpads and netting – even perimeter fencing – all work is carried out to the same rigorous standards by our in-house contract team using state-of-the-art, laser guided equipment. 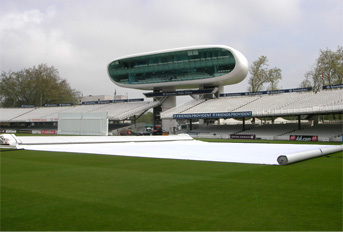 This pedigree means you’ll find our non-turf match wickets and practice facilities installed all over the country – at leading independent schools, league clubs and county grounds – and has also made us the trusted partner of leading sports turf contractors for major projects; including facilities at Queen Elizabeth Park as part of the London 2012 Olympic Games Legacy. 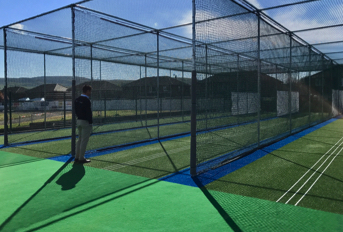 total-play is also the only ECB Non-Turf Pitch (NTP) Code of Practice installer that also has the in-house capability to design and construct fine turf cricket squares to ECB specification.